Nell Beram has been an Atlantic Monthly staff editor, a Hungry Mind Review assistant editor, and a columnist for The Horn Book Magazine, and she was an original member of the band the Magnetic Fields. She attended the Iowa Writers’ Workshop, and her short stories, reviews, and essays have appeared online at The Awl, Bright Lights Film Journal, The Cut, Salon, and Slate and in print in places like The New York Times Book Review; American Short Fiction; Brain, Child: The Magazine for Thinking Mothers; L’Officiel; The Los Angeles Review of Books; The Threepenny Review; V magazine; and The Women’s Review of Books. 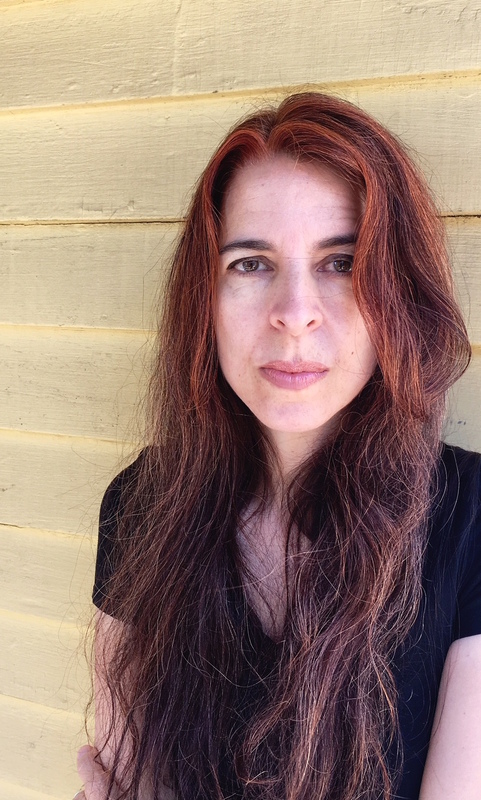 She often writes about women artists and writers and has published pieces on Exene Cervenka, Doris Day, Nora Ephron, Mia Farrow, Tippi Hedren, Marsha Hunt, Linda McCartney, Yoko Ono, Anita Pallenberg, and Jacqueline Susann. Nell lives in the Boston area with her husband and children.